As soon March hits and the weather starts to warm up I'm itching to get out and about. I've been hiding out and working on some projects along with my brand and had seriously forgotten the last time I had a day off. I mean a real day off. 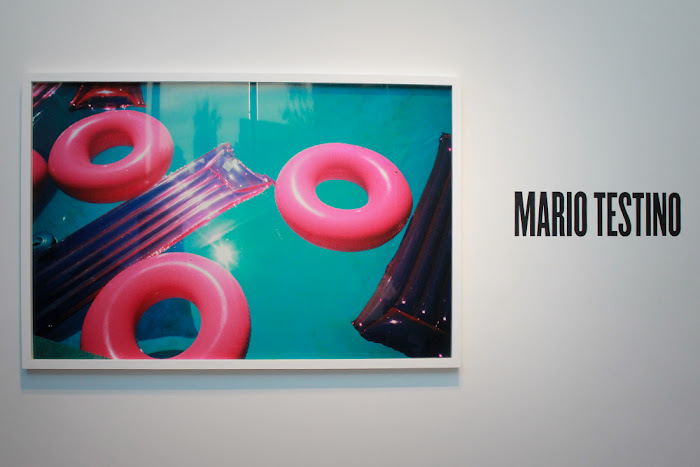 So naturally when I heard that there was an exhibit at Prism Gallery featuring Mario Testino's work, I used that as an excuse to pull away from all my obligations. Being that Testino is one of the world's most influential photographers for the fashion industry I was really interested in checking out his work in person. 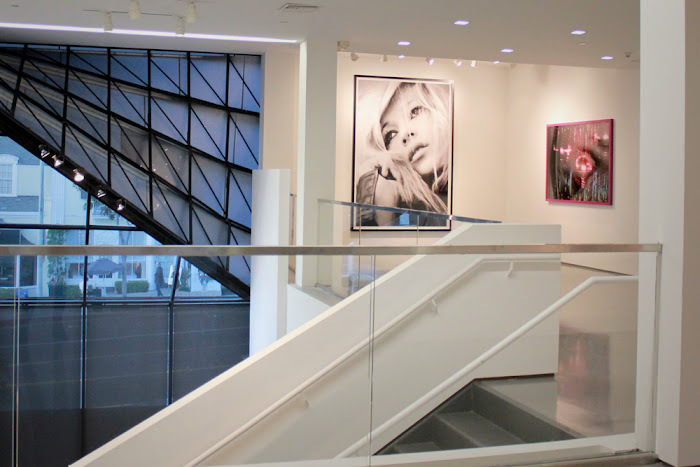 You may know of him through some of the shoots he did for Vogue and Vanity Fair and his ad campaigns for Valentino, Gucci, Burberry and Versace. A lot of the photos on display were maybe in some people's opinion provocative, although I found a lot of artistic beauty in them. I loved how some of the women modeled and the way their bodies were posed. I always find that the strange creative photography inspires me a lot, so in a way the 'day off' did some good and boosted my spirit a bit. You can't stay cooped up in your work - you definitely gotta get out and experience things a bit and get excited again. Since the gallery was in LA, I of course loitered around for a while - did some browsing around on Melrose and grabbed some food and sangria (duh) at Tart. It was definitely a good little outing. I've been back on the grind since but as soon as our lovely Pacific Ocean warms up you'll be able to find me along the coast enjoying the weather and escaping from work again. Hey guys, guess what, you're invited. 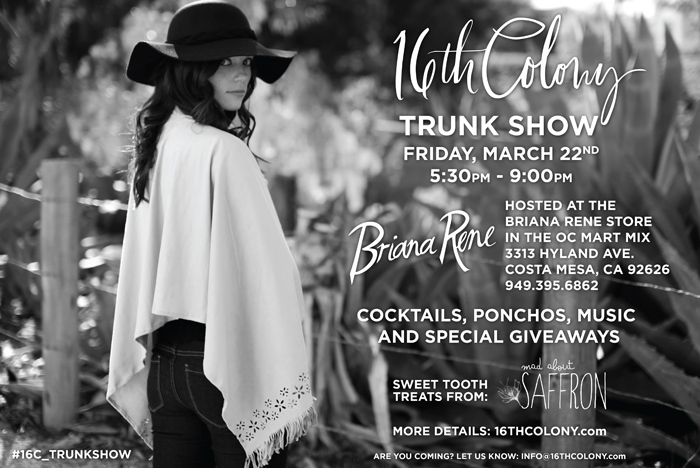 Mark your calendar's for Friday, March 22nd - I'm hosting a trunk show at my lovely friend Bri's boutique inside the OC Mart Mix in Costa Mesa. If you're into things like: dessert, drinks, music and ponchos then you might want to try to stop by. 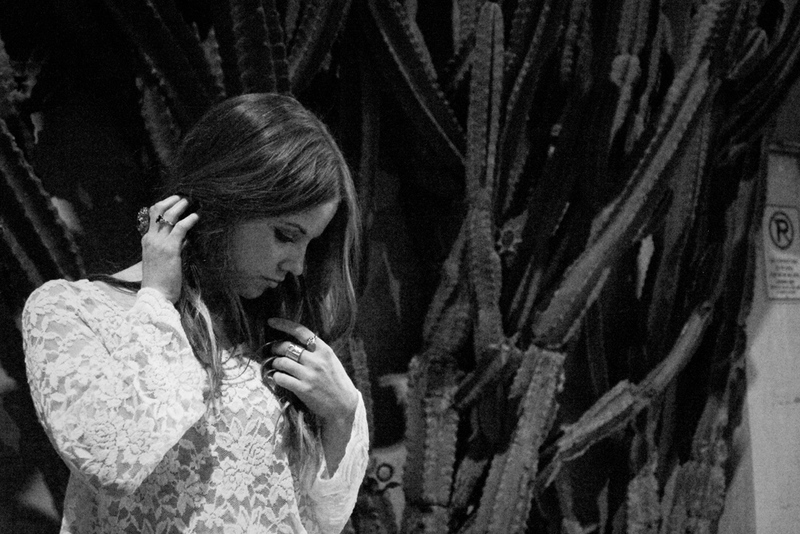 There's even going to be special giveaways and a chance to win the new Talc poncho style that I'm releasing that day. Definitely hope to see you guys there! 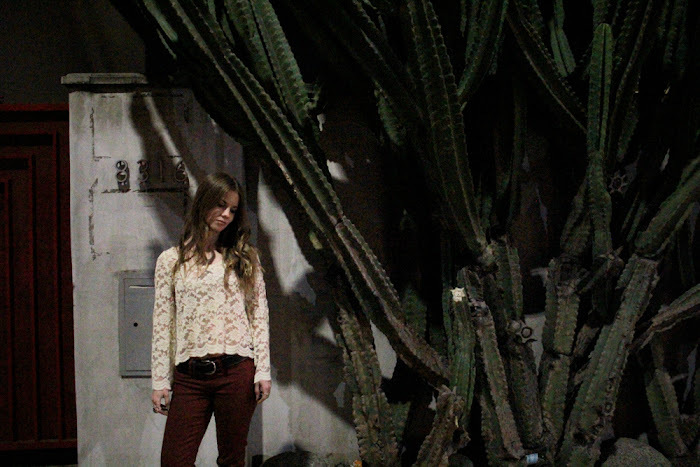 A few weeks ago, Locale Magazine interviewed me about 16th Colony. The piece just released a few days ago on their website and I'm really excited about it so I thought I'd go ahead and share it. The way things have been progressing and the little things that are happening to move the brand forward has made this all such an amazing experience so far. 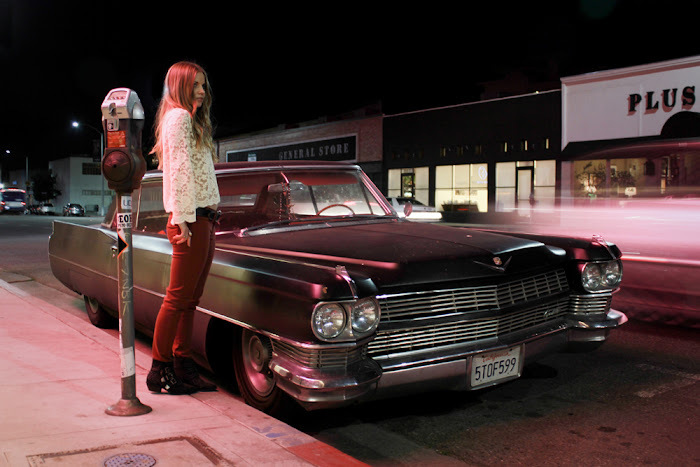 Anyway, wander on over to Locale's site and check out the Q&A to get the scoop behind the this whole thing. 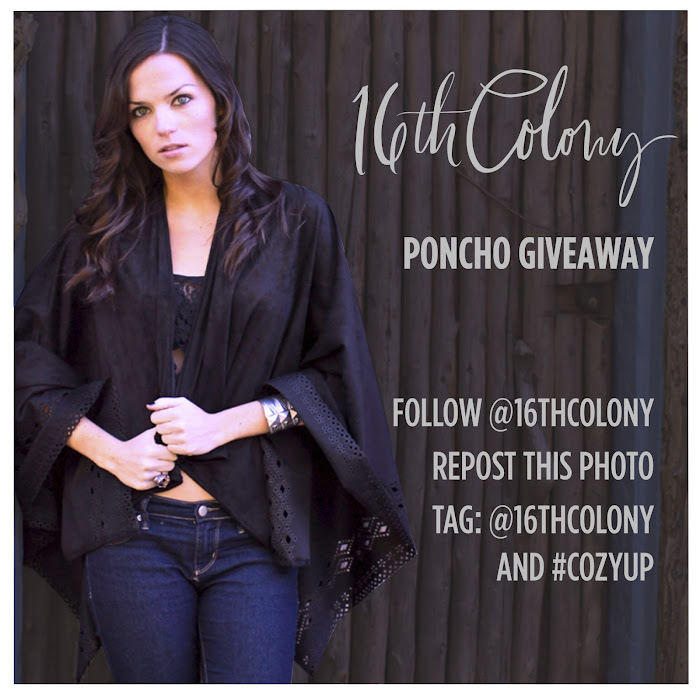 In the midst of launching 16th Colony I couldn't wait to get the ponchos out and about. I met up with a few stylish girls to show them firsthand what the brand is all about. To me it was really important to get the ponchos in front of people who knew and appreciated luxurious handmade goods. This way they could see the craftsmanship, feel the yummy fabrics and experience how addicting it is to throw one on and go. I met up with my lovely friend Kate Albrecht, the mastermind behind Mr. Kate, and chatted with her about her awesome new Spring/Summer collection and also had her try on a few of my 16C pieces. She looked amazing in all of them - I personally loved the Agate on her since she looks great in vibrant colors so I'm happy that it found a new home in her closet. 16TH COLONY : SHOW THE GOODS : MR. KATE from Hanger Shortage on Vimeo. In case you haven't heard 16th Colony is giving away the Obsidian Poncho. The Obsidian is such a favorite because of the mysterious lace cut outs and suede hand - I figured you guys might want one of your own, so here's the deal: follow @16thcolony on Instagram, repost this photo and tag @16thcolony and #cozyup. The giveaway ends on Wednesday, March 13th and that's when we'll announce our lovely winner. Good luck!